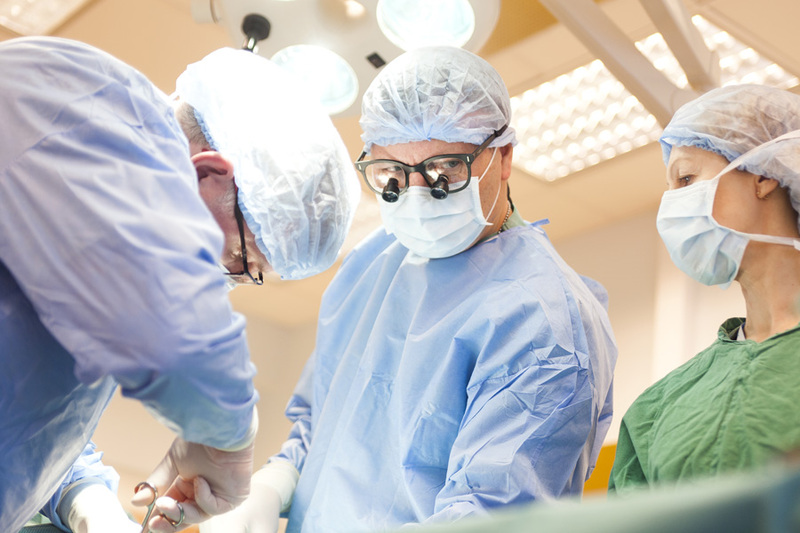 The Hospital of Reconstructive Surgery is the leading hospital in Estonia for reconstructive surgery, and offers vascular surgery and reconstructive and aesthetic plastic surgery with a focus on patient welfare and private service. The skills of Estonian vascular surgeons have been proven at the highest global level, and their arsenal includes all the most modern and technologically advanced equipment and methods of treatment, allowing the best possible functional and aesthetic results to be achieved. Estonia’s vascular surgeons are specialists with long international experience, several of whom have practised in Camp Bastion hospital in the active war zone in Afghanistan, treating the most complex cases requiring operative intervention. 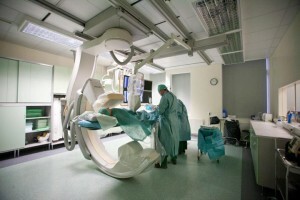 Both surgery and procedures within the blood vessels like extension and stenting are used to treat the abdominal aorta, and the lower and upper limb arteries and the carotid artery. 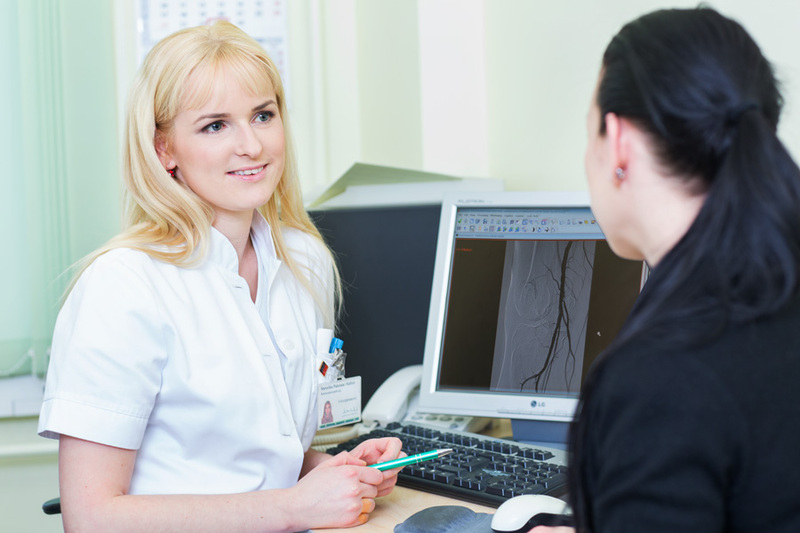 Many instrumental tests are done during the diagnosis of patients with vein and artery diseases that are the same as in other European centres of vascular surgery. The use of several types of test means that the best solution can be chosen for each individual patient.